If you’re still looking for that unique, eco-gift for a loved one this holiday season or for an upcoming birthday, you won’t need to venture very far. Toronto is filled with eco-boutiques that share our values in protecting the environment by reducing our carbon footprint, without compromising on quality and design. 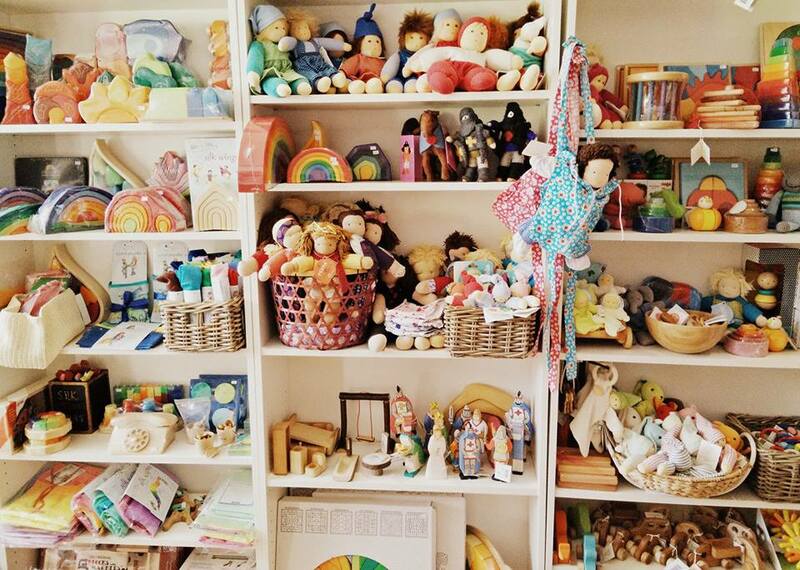 We scoured our neighbourhoods and found these mom and baby-friendly eco shops that carry unique gift items you would be hard-pressed to find somewhere else. Baby On the Hip is a green baby boutique in Leslieville that focuses on environmentally-friendly, locally-sourced and natural products. In addition to offering eco-conscious baby products, they ship orders using recycled supplies. For many starting a business, it all begins with a dream, and for Eco Existence, it was that of preserving our planet. From home accessories to unique gift items, Eco Existence offers a selection of sustainable lifestyle products that help us make more environmentally friendly choices. 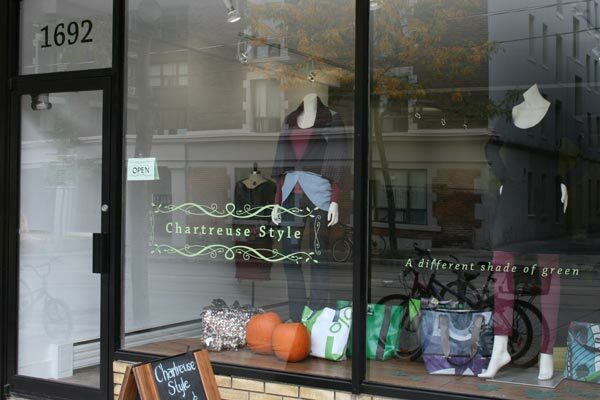 Planet friendly fashion is possible, and Chartreuse Style is living proof! 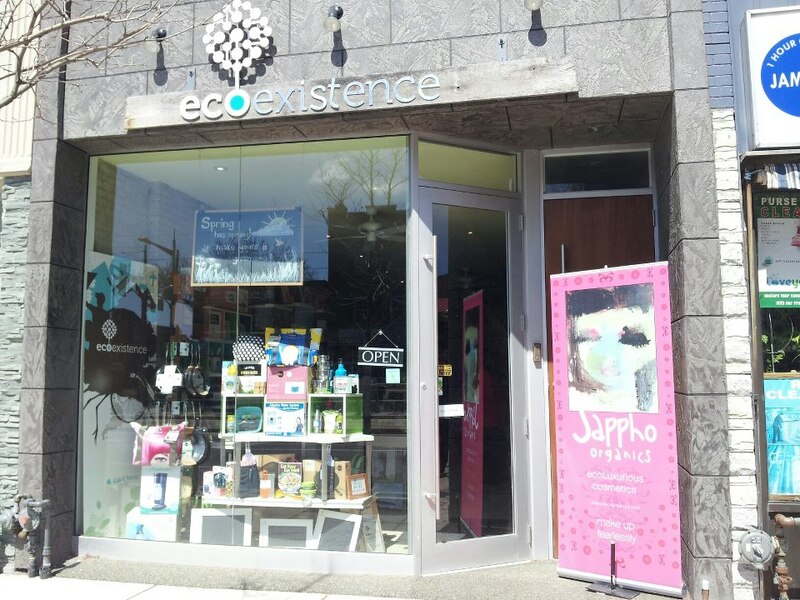 The eco-store provides environmentally friendly, organic and locally-sourced clothes for both men and women, accessories, and natural beauty products for all your skincare needs. 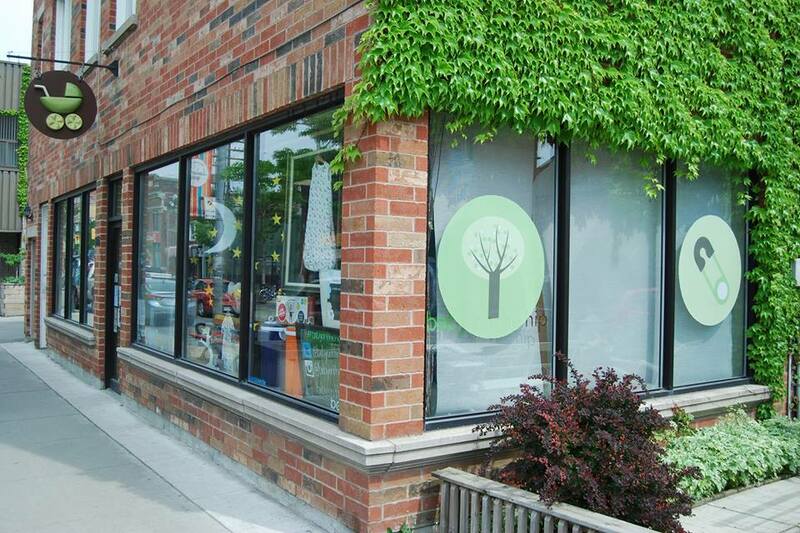 Ava’s Appletree is the place to go in the Upper Beaches if you’re looking for natural parenting supplies and gifts. From cloth diapers, feeding accessories to natural creams and lotions, everything is eco-friendly, natural and health-conscious. From reducing paper usage and energy consumption to supporting local businesses, reusing and recycling, the boutique also makes every effort to be a green business. 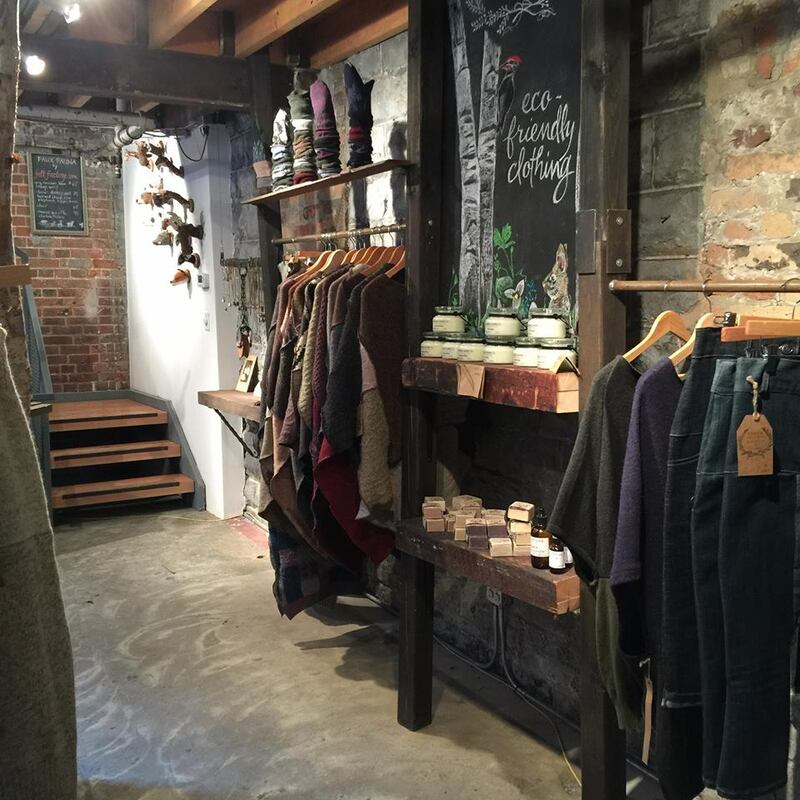 Located in the heart of the Distillery District, Susan Harris Design creates up-cycled clothing using recycled wool, as well as a variety eco-friendly products. Considering the frozen tundra we’re currently living in, toasty wool sounds like a great way to keep us warm! 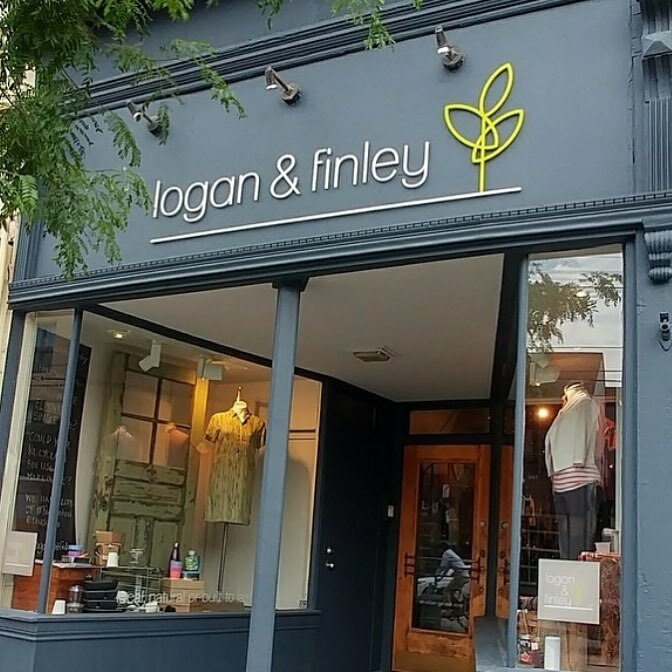 For solutions for living a more sustainable lifestyle, look no further than logan & finley. Every product they feature has been thoughtfully chosen, is purposeful, useful and built to last. More than 40 of the brands they stock are made in Canada, with 20+ made right here in Toronto. They specialize in comfortable, stylish and versatile clothing made with natural fibers. 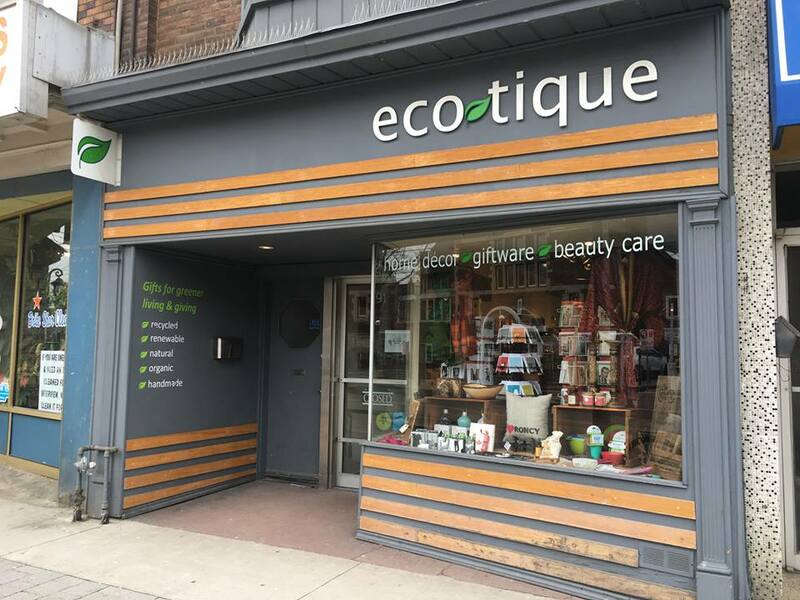 Located in Roncesvalles Village, Ecotique is a green gift and lifestyle shop that offers locally crafted gifts, recycled glassware and jewelry, and natural beauty and home care products. All their products are made from sustainable materials in an environmentally and socially responsible manner. Karma is a member-owned, democratically run co-operative that specializes in organic, local, non-GMO and fair trade products, and a “one-stop” shop for the conscious consumer. 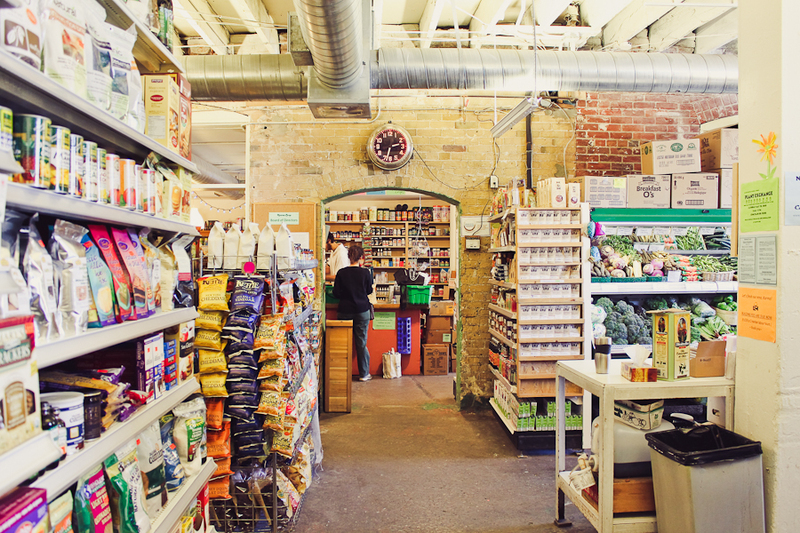 They carry over 200 bulk items, organic produce fresh from dozens of Ontario farms, health supplements, and the highest quality, eco-friendly, packaged goods. The store is also offering the first ever holiday gift baskets, without the actual basket, making it easier than ever to gift local, organic, artisanal products in reusable cotton bulk bags and Karma totes. 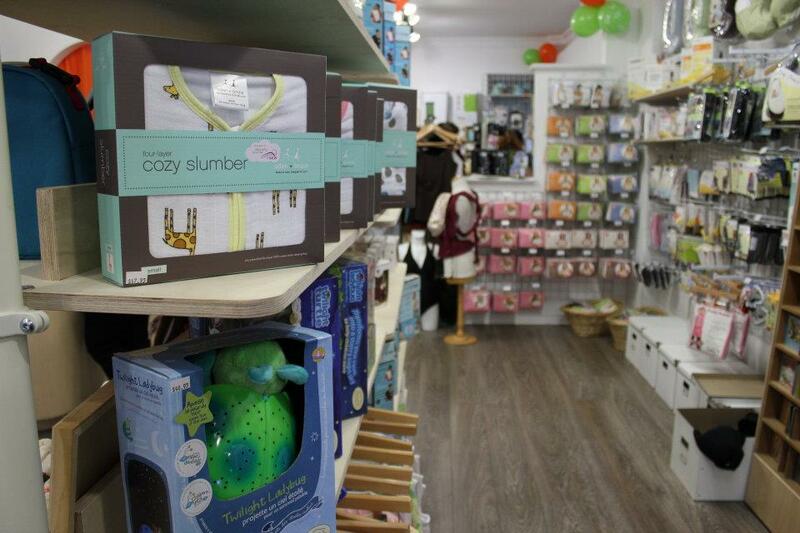 Diaper-eez is a cloth-diapering heaven in Bloor West Village. They carry a wide variety of different styles of cloth diapers, as well as nursing bras and accessories, ugly sweater bibs (a must for the holiday season! ), fashionable diaper bags and eco-friendly toys, clothes, hats and baby carriers. Diaper-eez even sources local and Canadian-made products whenever possible. The staff can teach a cloth diapering rookie everything they need to know. They even offer free seminars and workshops to make life with baby a little bit more simple. Recognized as Toronto’s Best Florist, Sweetpea’s brings to life eco-friendly, unique and contemporary floral designs. 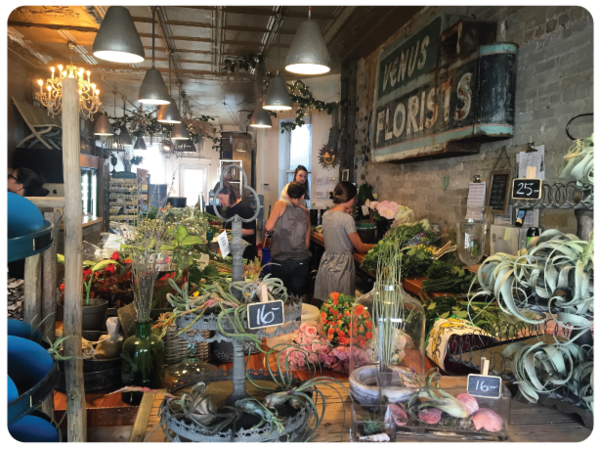 Creating eco and socially responsible floral designs isn’t always easy, but Sweetpea’s makes it their mission. They offer same-day fresh flower delivery throughout Toronto & the GTA and also have hand selected a wide variety of giftware, furniture, home decor and stationery to compliment their eco-friendly approach to high quality floral design. Have we missed a favourite eco-boutique that’s in your hood? Let us know in the comments!